Come experience, discover, and explore special events and activities in Downtown Halifax! To help you out, we’ve collected 100 cool and exciting things you can do from now until the end of 2018. Of course, this list includes only a fraction of the possibilities, but it will give you a great starting point for exploring Downtown Halifax. Click here for a PDF version of the 100 Things To Do In Downtown Halifax brochure. Click here for a PDF version 2017's 150 Things To Do In Downtown Halifax brochure. 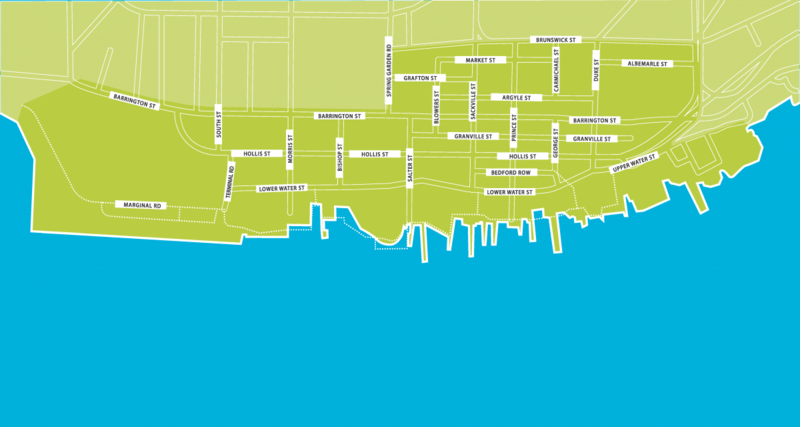 Click here for a map of Downtown Halifax.